We do everything for our children. We protect them, provide for them, and support them. As our kids grow into teenagers, they need to find some independence in order to learn to care for themselves. In fact, it’s a natural part of child development. Kids who fail to develop the skills required for independence can struggle later in life. As parents, we can foster independence in positive ways, like encouraging teens to work. Getting a job is the first step to adulthood, and can benefit teens in a variety of ways. Jobs help young adults build responsibility. Working teens must follow a tight schedule to balance work with school, extracurricular activities, and their social lives. They have to learn to plan ahead and not double-book themselves. If they do, they will learn a valuable lesson when they can’t live up to their obligations. Teens develop confidence as they take on greater responsibilities. Independent work and leadership positions increase the level of expectation put on a child. The best jobs for building responsibility allow young adults to work independently, make autonomous decisions, and manage others. Childcare positions, like camp counselling or working for an afterschool care program, are options to give teens leadership experience. Part of being independent is learning how to work within social structures, like respectful communication with authority figures. When children interact with parents and teachers, there is a relationship aspect involved. Emotional reactions can cloud conflicts and communication. Working with a boss or manager is different. Teenagers must learn to handle authority with respect, but also to advocate for themselves effectively. Early work experiences start to build your teen’s professional reputation, and effective communication skills are key. Jobs in retail and the food industry are particularly effective at training teens in professional communication. These jobs have complex hierarchies, and it is important to know how to talk to your superiors. Working in service industry jobs like this has the added benefit of the customer relationship. As teens deal with a diverse customer base, they learn to handle difficult situations with diplomacy and maturity. This builds confidence in their communication skills. Independence is not just about doing things for yourself, it’s also about taking responsibility for the consequences of your actions. Joining the workforce increases the stakes for most behaviour. When the stakes are higher, the connection to future success becomes clearer. 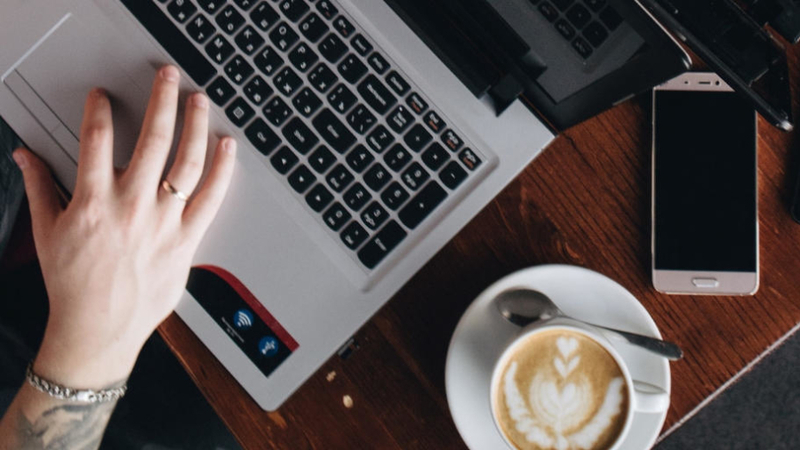 This allows teens to take healthy risks, like asking for a raise or debating an unfair policy, and analyse the cost and benefit associate with the risk. Likewise, when dropping the ball means real consequences, like docked pay or being fired, teens learn to gauge their priorities. Most workplaces have policies in place that define expectations and consequences. When you take the personal relationship out of the mix, like the one they have with you or a teacher, it is easier to see the clear connection between action and reaction. They can’t blame docked pay on their boss not liking you, especially if the policy is clear. Being able to make informed decisions, based on risk and reward, allows teens to make choices. Independent teens take healthy risks and avoid costly mistakes at work and in life. A natural part of growing up is developing independent thoughts and opinions. Teenagers find their opinions influenced by family, friends, and school experiences. Fitting in with their various communities can make it challenging for teens to form their own values. Working provides a range of experiences outside of social and family circles. Teens can make informed decisions and decide what is important to them. Working also comes with unique challenges. Employees in all work environments have to face real life moral dilemmas. Even the act of choosing a job, or choosing to leave one, must be based on personal values. Forming these values will help teens choose the right path for their futures. Even teens as young as 15 years old have a variety of work options available to them. Assessing their personal values through experience can help teens make the right decision. Money changes everything. Have you ever wondered what you would do if money was no object? For teens, that first paycheck means opening doors. Suddenly, they are able to spend money without permission, afford transportation without relying on others, invest and save for their own futures, and support causes they believe in. They are no longer financially dependent, to an extent, so they can truly develop emotional independence. Financial freedom comes with incredible responsibility. Teens need access to resources in order to best learn from these early money-making experiences. Be sure to discuss banking, credit, being generous and giving to others, and fiscal responsibility with your teenagers. Help them set financial goals and budget for them. In fact, encouraging them to take on some of their own expenses is a great way to teach them money management skills. Teenagers crave independence. They need to branch off from their families and learn to care for themselves. If they don’t find healthy ways to build independence, it can lead to challenging and negative behavior. 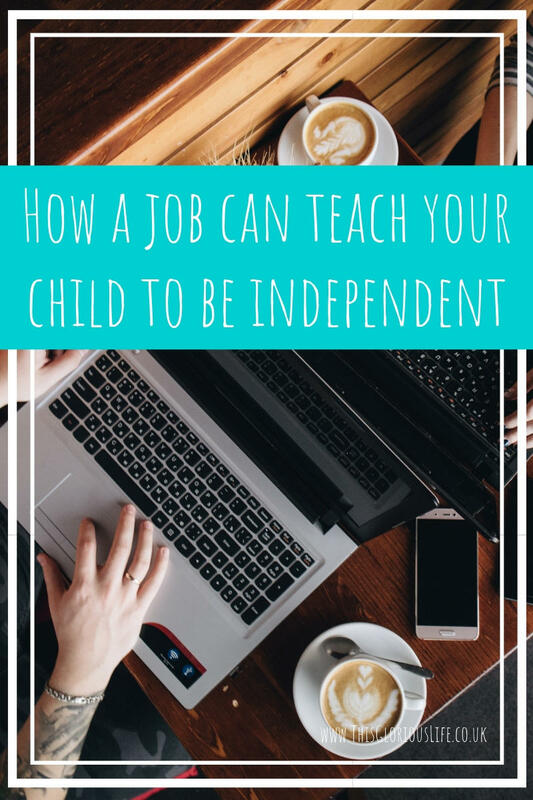 Having a job not only teaches young adults valuable life skills, it fosters their independence and gives them a positive outlet. Work experience prepares teens for life outside of your home emotionally, mentally, and fiscally.